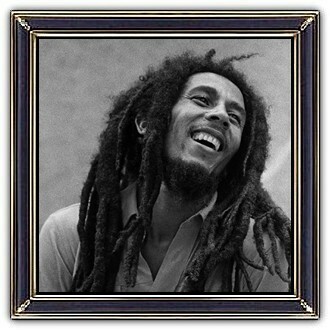 Robert Nesta "Bob" Marley (6 February 1945 – 11 May 1981) was a Jamaican reggae singer, songwriter, musician, and guitarist. Starting out in 1963 with the group The Wailers, he forged a distinctive songwriting and vocal style that would later resonate with audiences worldwide. 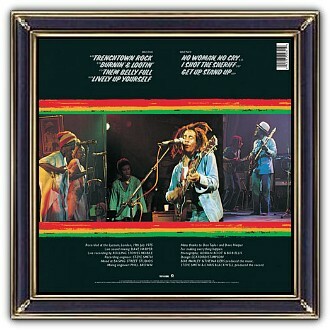 After the Wailers disbanded in 1974, Marley pursued a solo career that culminated in the release of the album Exodus in 1977 (with sales of more than 75 million records). 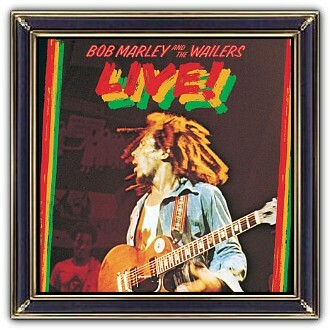 Marley was a committed Rastafari who infused his music with a sense of spirituality. He is considered one of the most influential musicians of all time and credited with popularizing reggae music around the world, as well as serving as a symbol of Jamaican culture and identity. Marley has also evolved into a global symbol.